You can make an appointment in advance by contacting Asrin Mesbah at asrin@trampolinehouse.dk or (+45) 81 11 32 36, but you can also just show up. Please bring all your documents and a translator, if you need one. Come and talk to one of our volunteer doctors if you have problems with your health or your teeth, and would like an independent medical evaluation. You can talk to the doctor every Tuesday at 4-6 pm. You can get free, personal psychological counseling. Our volunteer psychologists can help you if you’re worried, stressed, have trouble sleeping etc. In order to get psychological counseling, please make an appointment in advance by contacting Asrin Mesbah at asrin@trampolinehouse.dk or (+45) 81 11 32 36. You can get an appointment every second Wednesday (even weeks) at 6–8 pm. We provide legal counseling to asylum seekers in phase 1 and 2 all weekdays Monday–Friday (see hours above). You can also see a doctor every Tuesday at 4–6 pm, or talk to a psychologist every other Wednesday (even weeks) at 6–8 pm. We provide legal counseling to asylum seekers with rejection from the Danish Immigration Service all weekdays Monday–Friday (see hours above). prepare you for your review meeting with the Refugee Appeals Board. You can also see a doctor every Tuesday at 4–6 pm, or talk to a psychologist every other Wednesday (even weeks) between 6–8 pm. We provide legal counseling to refugees with residence permit all weekdays Monday–Friday (see hours above). 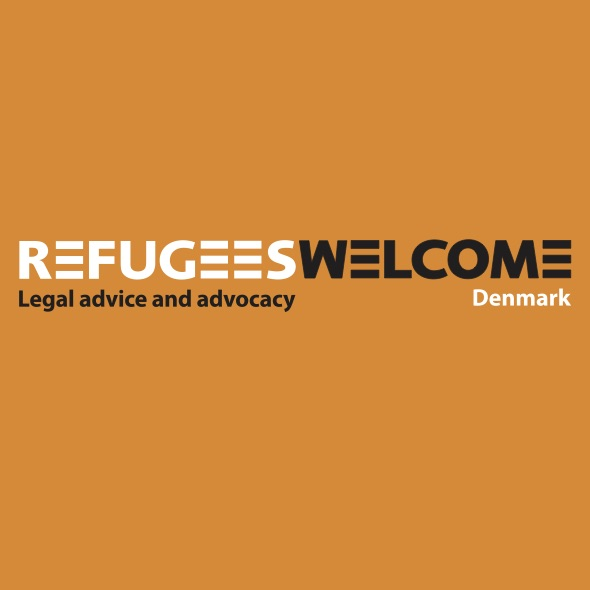 Free, personal legal counseling for asylum seekers, rejected asylum seekers, and refugees with residence permit in Denmark by the independent organization Refugees Welcome. Come talk to an advisor – you don't have to make an appointment in advance. Please bring all your documents and a translator, if you need one. You can also phone Refugees Welcome at (+45) 50 55 80 11 or email to kontakt@refugeeswelcome.dk. Jens Bruhn-Petersen, Niels-Erik Hansen, Eddie Khawaja, Hannah Krog, Daniel Nørrung, Arbab Perveez, Marianne Vølund, and Birgitte Waarst. Come and get free, personal legal counseling from one of them – you don't have to make an appointment in advance. Please bring all your documents and a translator, if you need one. 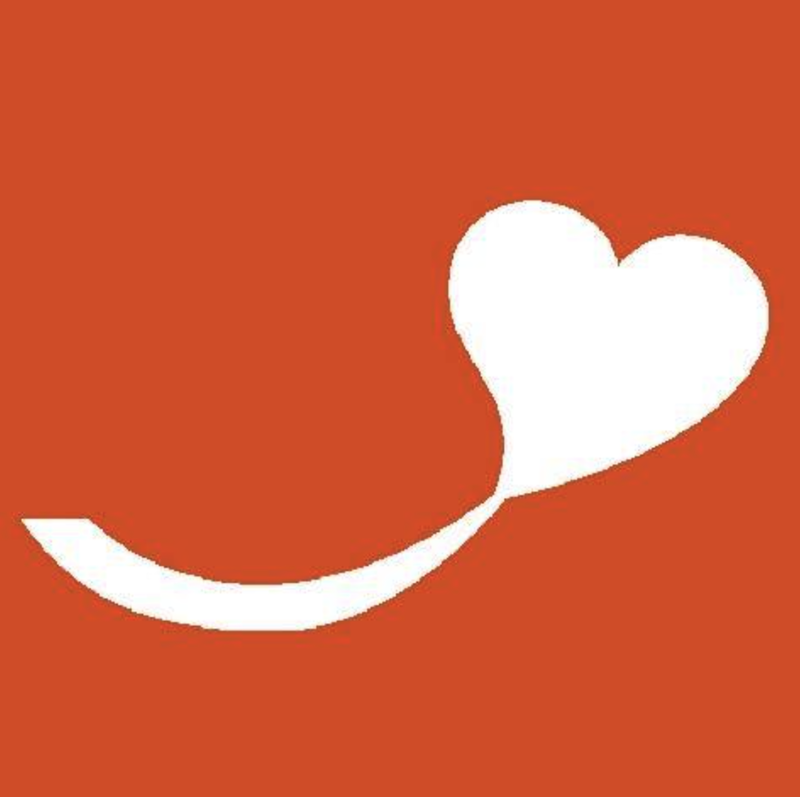 Vores Asylbørn (Our Asylum Children) offers free asylum and residence counseling and Immigration Service/Danish Appeal's Board interview preparation in Trampoline House every Thursday from 6–8 pm. Vores Asylbørn is specialized in cases of unaccompanied refugee children and adolescents. They also help refugee families with children. Please bring all your documents and a translator, if you need one. You can book an appointment by showing up or emailing to kontakt@voresasylboern.dk. In the email, please describe briefly what kind of assistance you need. Flyer with important general advice and information for asylum seekers. It can prevent a lot of mistakes and problems in your case and explain the procedure to you. The guide is produced by Refugees Welcome and it is available in Danish / English / Arabic / Farsi / Somali / Bosnian-Croatian-Serbian / French / Tigrinya / Russian. Folder with guidelines and good advice before your first asylum interview with the Danish Immigration Service. The guide is produced by Trampoline House, and it is available in English / French / Arabic / Farsi-Dari. Guide to family reunification for refugees with asylum in Denmark. Important advice about how to fill out the forms and applying. The guide is produced by Refugees Welcome, and it is available in Dansk / English / Arabic / Farsi-Dari / Tigrinya. On the newtodenmark.dk website, you can find official information about the possibilities for residing in Denmark as a foreign national.